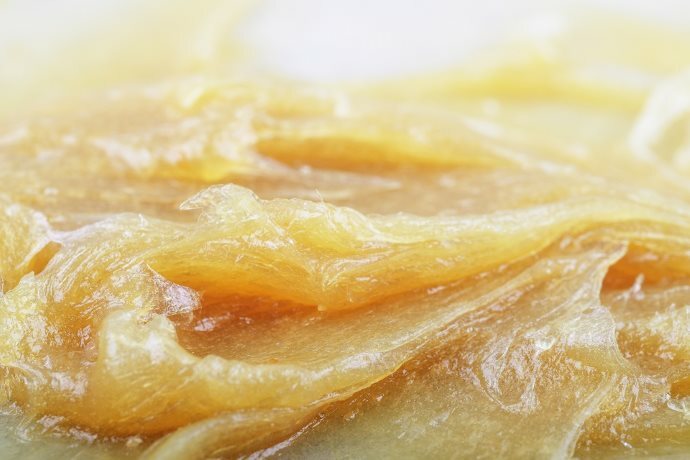 Unlike oils, greases require a unique set of skills and equipment to achieve a high quality and performance standard on a consistent basis. 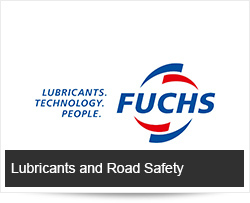 As FUCHS Lubricants is a technology company, the grease portfolio is one that FUCHS Lubricants heavily invests into. Grease is used in all kinds of applications, from bearings and gearboxes to gear wheels and chain systems ranging from the mining industry to food production. Grease reduces friction, protects against corrosion and seals against water. And there’s the unique aspect that it stays in places where oil would simply run off. This is the basis of lubricating grease and using the correct one for the application. A lubricating grease comprises 80-90% base oil. And the choice of oil affects grease performance. Both mineral and synthetic base oils can be used. Synthetic oils can give the grease properties that mineral oil cannot, such as a wider temperature range, greater chemical resistance or better electrical properties. Grease acts as a thickener, holding the oil in place. In the industry, we say that the thickener gives the grease body and character, this includes stability, water resistance and sealing ability. The third important ingredient is the additives that improve and targets overall performance. Additives can increase the grease’s resistance to oxidation, protection against corrosion or friction reduction. Lubricating grease should provide good lubrication to reduce friction and abrasion and, just like lubricating oils, should protect against corrosion. However, grease also has unique advantages over oils. They can provide a seal to keep dirt, water and contaminants out of the lubrication point. Grease stays where it is applied, and so can lubricate in areas where oil would simply run off. This is the reason that grease is used to lubricate all kinds of different applications, such as a ball, roller and slide bearings, gearboxes and open gear wheels. Because of its consistency, grease stays put in the lubrication point. It has sealing properties, offers good corrosion protection and can withstand heavy loads. However, grease does have some limitations. Unlike oil, grease cannot conduct heat away, for instance, in an engine which needs cooling. Nor can lubricating grease be filtered to increase its purity. It is also difficult to separate water from grease. Each application places particular demands on the lubricating grease. When choosing the correct grease, it is important to consider everything from water, dirt and chemicals to temperature, speed and load. Just as with lubricating oils, the viscosity of the base oil is also important. Low viscosity base oils tend to work better at low temperatures, while lubricating grease with high base-oil viscosity is used with higher loads and temperatures. The speed/revs per minute in the application should also be considered. Low speeds call for a high viscosity base oil, while low viscosity base oils are better in fast-moving applications.  Certain special applications need further specific considerations, such as those within the food industry which require ‘food-safe’ greases to be used in case of incidental contact with food products. When a new grease is being used in an application, it is important to know whether the new grease and the old one can be mixed. The best outcome is that no changes are observed. This means that the greases are miscible. The grease mixture may however harden, and this can have devastating consequences for a centralised lubrication system. On the other hand, the grease mixture could also soften, which can cause leakage and bearing failure. Always talk to your lubricant supplier before switching a grease product, who can advise and carry out miscibility tests ahead of a product switch. It is important to use the correct amount of grease and to lubricate at the correct frequency. More is not always better, and overdosing the grease can be a costly business. Over-lubrication of bearings can lead to higher temperatures and accelerate the oxidation of the grease, which breaks down and ages the grease far more quickly. This can lead to increased wear and eventually component failure. Seals can also be damaged if bearings are over-lubricated. Too high pressure from a grease gun when lubricating bearings can damage the seal, which could enable water and contaminants to get into the bearing, leading to additional wear and corrosion. To prevent this, be sure to review all lubrication points and draw up a maintenance schedule. The schedule will specify the right amount of lubricating grease and re-lubricating intervals. Our application engineers can help you with your lubrication schedule, and can also recommend the most suitable products to optimise performance and reduce maintenance costs.